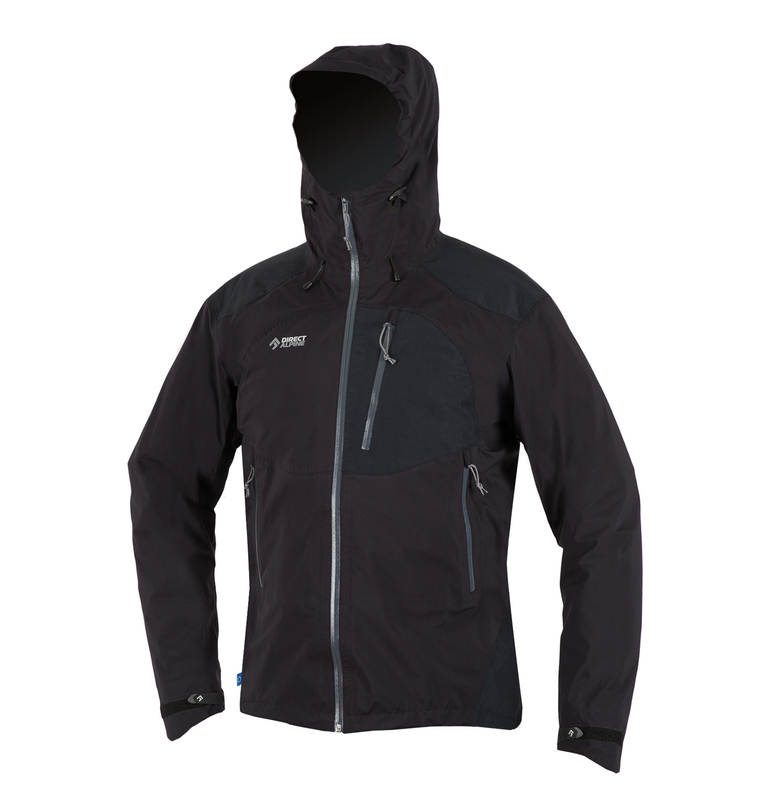 Jacket TALUNG , Made in Europe - Direct Alpine s.r.o. A practical reserve jacket for most normal outdoor activities based upon our most successful hardshell jacket, Guide. It‘s made from a light triple-layer material giving excellent protection against water penetration while allowing humidity out. The adjustable hood is precisely cut with a peak. The shoulder and side panels are reinforced for increased protection against mechanical damage. The two main side zip pockets are easily accessible even with the tummy strap of your backpack fastened or when wearing a harness. In addition there is a spacious breast pocket. The anatomically shaped sleeves have easy-to-use zip vents in the back section. 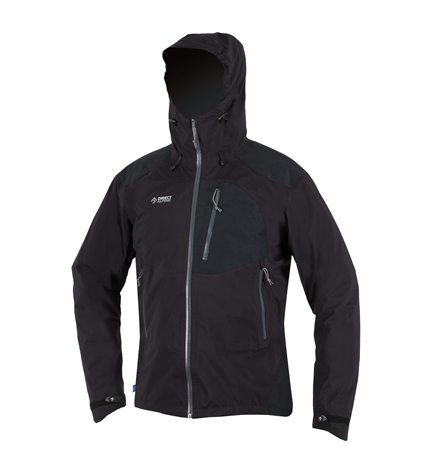 Thanks to the elasticated waist the jacket adapts wonderfully to your base-layer of clothing. The bottom edge of the jacket is anatomically shaped for maximum comfort and is fitted with a drawstring which can be tightened with one hand. Ventilation openings in the back of the sleeves, easily reachable even when wearing a backpack. Easily accessible side pockets, one spacious breast pocket. Adjustable strap in the rear panel (for a closer fit to the back). Anatomically shaped sleeves; adjustable cuff opening. These new pants with a modern, progressive design are an extension to our ‘climbers’ range of pants. 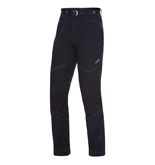 The use of a tried and tested, light, elasticated material together with a precise anatomical cut and significantly shaped knee parts provide the wearer with maximum comfort during any kind of outdoor activity. They are also suitable for climbing, bouldering, hiking and other sports in the countryside, and last but not least, for everyday leisurewear. 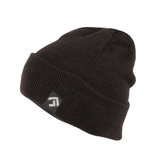 Classic simple winter beanie with a decent logo. 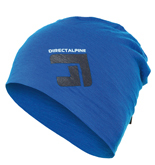 Lightweight trendy cap made of 100% merino wool with D.A. logo.